HARDLY ANY LARGER THAN A MATCHSTICK! The miniature K1L torch weighs only a few grams and very easily fits onto your daily set of keys. Much brighter than you'd expect with a light ring that ensures wider illumination the K1L helps keep you safe when you get home at night. Great little item, small but bright and ideal to carry around on your keyring. Received it very quickly and found this website to be an efficient place to buy. 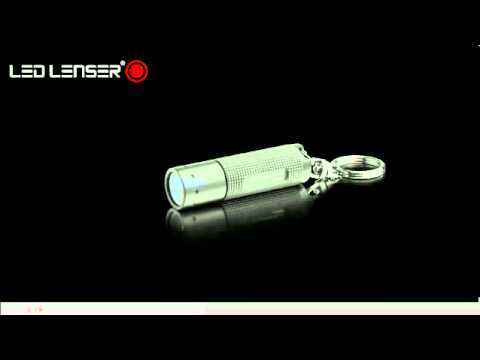 The LED Lenser K1L LED Torch is supplied with a 5 year warranty.